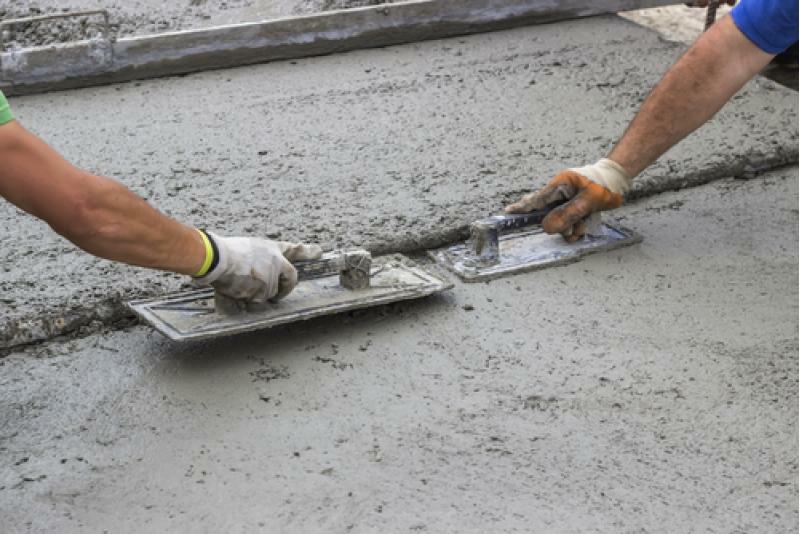 On the surface, it might appear that there isn’t much to learn about concrete – after all, it is but a simple yet durable building material that is used in the construction of houses, buildings and roads. However, despite this naive knowledge that many of us possess, there is so much to be learnt from this composite material. Here at Concrete Renovations, we are concrete repair specialists that are passionate about the restoration and preservation of buildings and other structures, with years of experience and knowledge behind us. The history of this humble building material is rather interesting and varied, so, without further ado, please read on for more fascinating facts about concrete. As experienced concrete repair specialists, you can contact us about any maintenance and repair needs you have when it comes to your concrete, stone and even masonry buildings. We also offer a wide range of associated services, such as Doff Cleaning and Resin Injections. For more information, please contact us and we will endeavour to help you with your query.